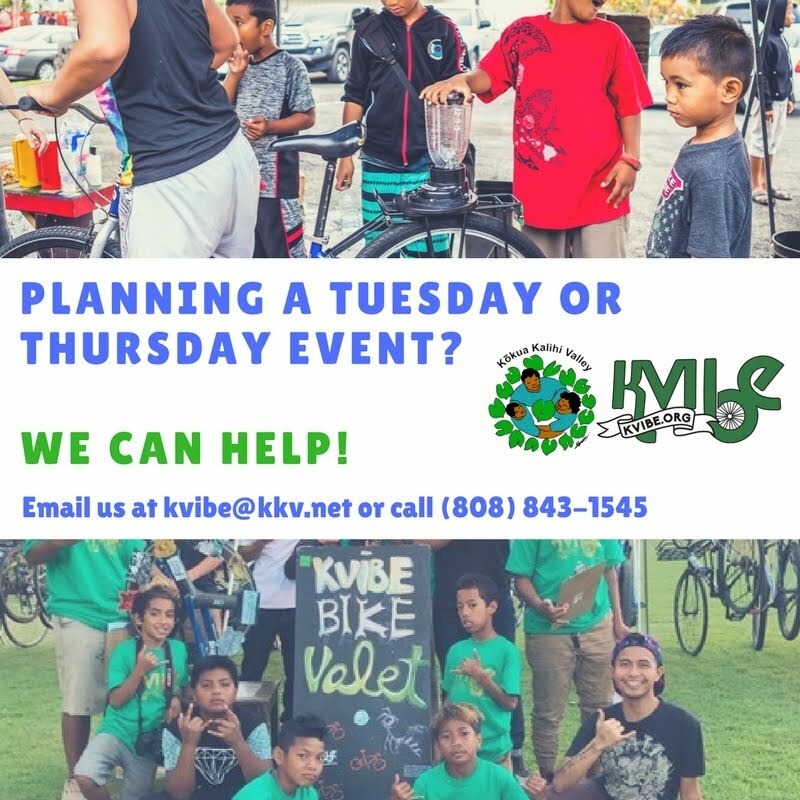 Kalihi Valley Instructional Bike Exchange (KVIBE): We've Almost Reached Our Ride Fundraising Goal! We've Almost Reached Our Ride Fundraising Goal! Aloha everyone! We just reached $9,000 last night thanks to the contributions of several corporate sponsors, including Chamber of Commerce Hawai'i, Ponaman Health Consulting, Ohana Health Plan, and Young Brothers. Let's keep the momentum going! Please share the bitly link to this fundraiser with your family and friends. 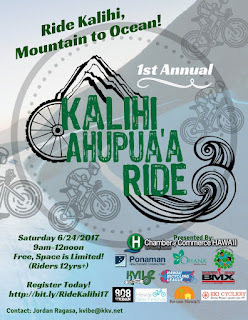 Mahalo for supporting Kalihi Valley Youth! Did you know you can shorten your long links with AdFly and make dollars from every visit to your shortened urls.